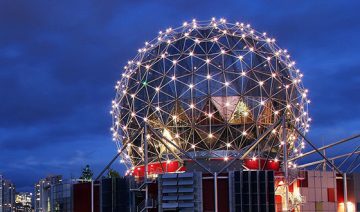 You and your family are invited to join Alumnus Ms.Martina Seo, BEd ’09, MET ’17,who competed on the Amazing Race Canada, Heroes Edition, for a fun-filled Family Day at Science World at Telus World of Science! 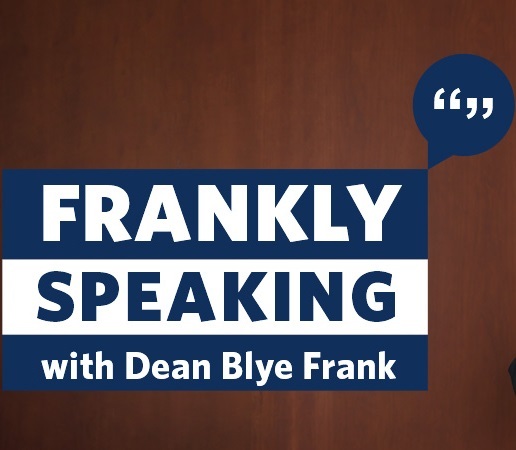 On September 22nd, Dean Blye Frank hosted the second installment of FRANKLY SPEAKING on Saturday, September 22nd, 2018. 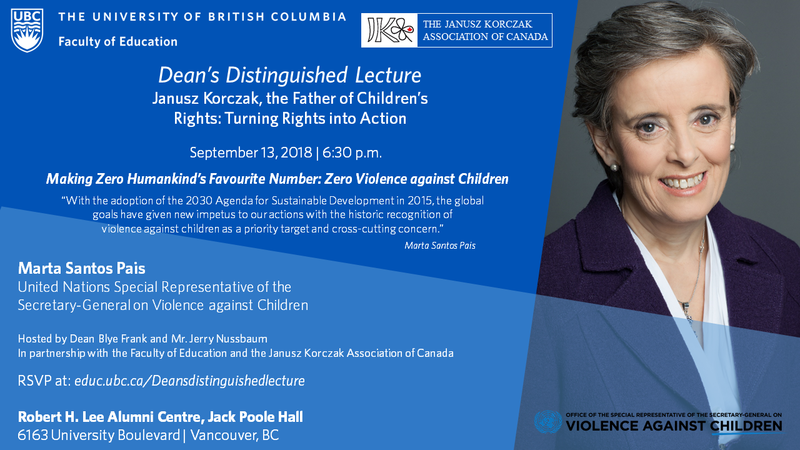 The Dean's Distinguished Speaker Lecture featured Marta Santos Pais, United Nations Special Representative of the Secretary-General on Violence against Children. Dean Frank, UBC Faculty of Education, was delighted to invite alumni, faculty members, and friends of the Faculty to our Annual Pride Alumni & Friends Reception. Dr. Judy Halbert and Dr. Linda Kaser hosted a reception to recognize the contributions of the TELP community. Dean Blye Frank is pleased to host the annual Faculty of Education Alumni Reception at CSSE. 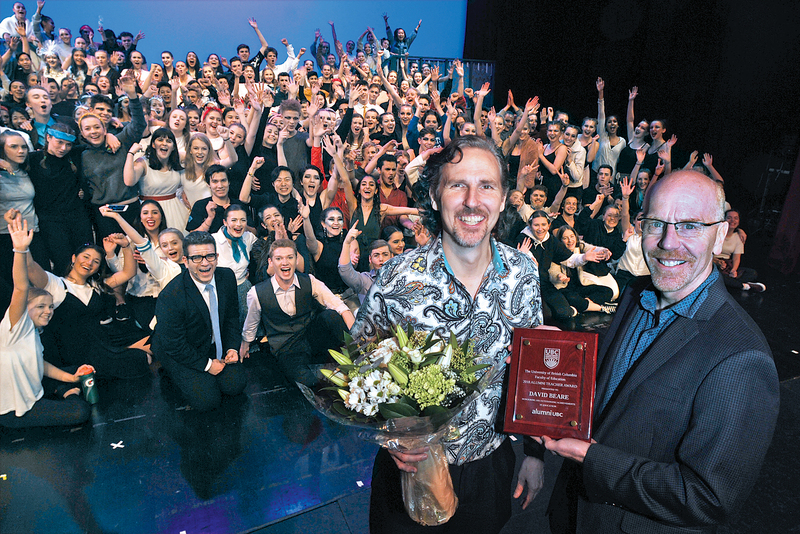 The Dean of UBC Faculty of Education, Dr. Blye Frank announced Dr. David Beare as the winner of the 2018 UBC Faculty of Education Alumni Teacher Award. Dean Blye Frank is pleased to host the annual Faculty of Education Alumni Reception at AERA. We regret to announce that the Frankly Speaking event scheduled for Wednesday, October 4, 2017 is cancelled due to unforeseen circumstances.